By using technology to connect buyers with sellers, BuildDirect has become a leading online marketplace for home improvement products. 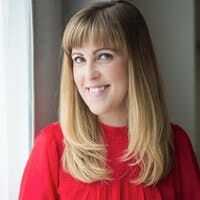 "I've rolled out other recognition schemes, and this was the easiest one to roll out and the engagement has been great." Founded in 1999, BuildDirect is one of the fastest growing building products companies in the world. The company has expanded to become a leading online manufacturer-wholesaler of flooring and building materials, with customers throughout the United States plus more than 60 countries around the globe. As the first AI-driven technology platform for the home improvement industry, the company is fulfilling its mission to make communities and lives better by simplifying the home improvement industry to give the power of choice back to the homeowner. BuildDirect underwent a corporate restructuring process. As part of that, company leaders wanted a program to engage and energize their team. They turned to Bucketlist as a way to recognize the exceptional work that was taking place inside the company. 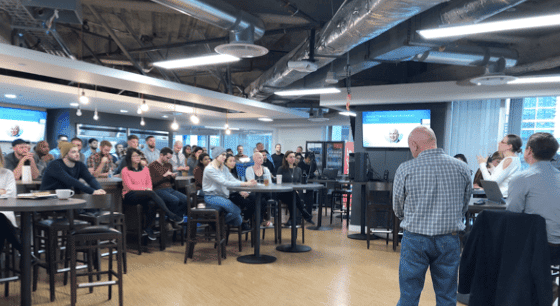 A key to success was ensuring a large percentage of BuildDirect employees would use the rewards platform. So the company specifically sought a program that would be easy for team members to learn and use. BuildDirect found that using the Bucketlist comprehensive platform helped its team members fulfill personal goals while also improving productivity, engagement, and overall job satisfaction. Bucketlist is a key tool the company uses to recruit talent and differentiate itself from the competition. An effective recognition program can lower voluntary turnover by 31%. Bucketlist was easy for management to roll out and was soon widely adopted. The program has a 94% engagement rate. 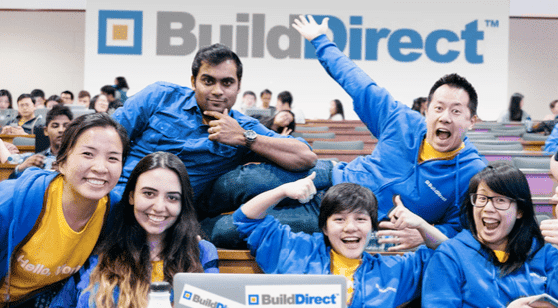 On its website, BuildDirect outlines its company culture and the kind of employees who thrive in an atmosphere where learning is a passion. Employees receive an annual learning stipend. Bucketlist complimented that program by helping employees achieve life goals ranging from spending a day on a Ducati motorcycle to seeing a Cirque Du Soleil performance.